products are finished with a long lasting powder coat paint. can accommodate any size requirements or conditions. 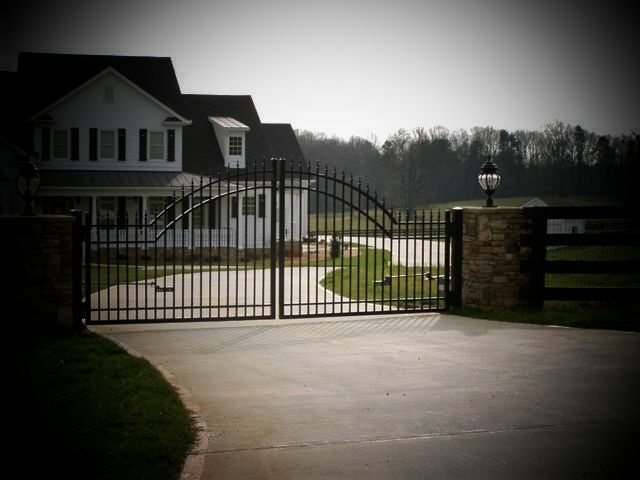 working with you on your next Gate project.